Senator Mazie K. Hirono (D-Hawaii) today announced that U.S. Customs and Border Protection (CBP) has launched a Global Entry pilot program with Japan. The pilot program allows up to 1,500 Japanese citizens as determined by the Government of Japan and CBP, who have received a promotional code to apply for Global Entry. 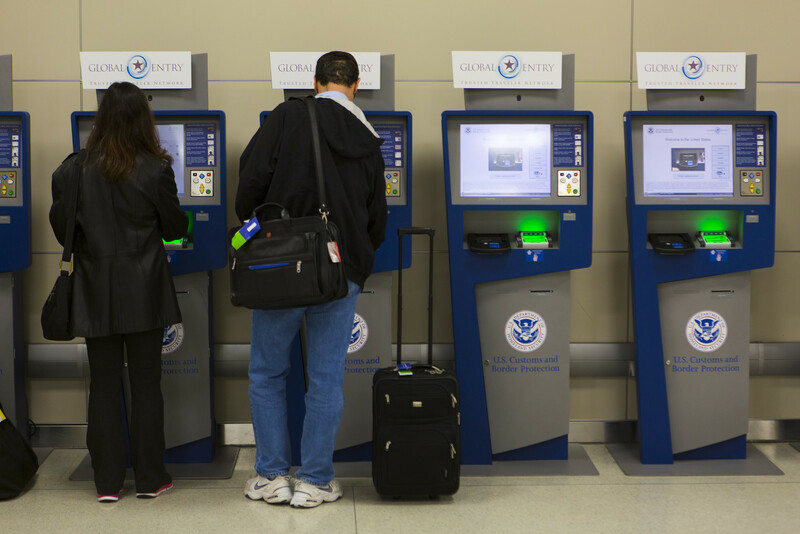 The Global Entry Program allows expedited screening for trusted travelers visiting the United States, including TSA PreCheck privileges.